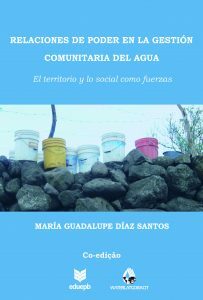 María Guadalupe Díaz Santos Power Relations in Community Water Management. The Territory and the Social as Forces (in Spanish). ISBN (Print): 978-85-7879-390-6. ISBN (E-book): 978-85-7879-389-0. Campina Grande, Paraiba, Brazil: State University of Paraiba Press (EDUEPB) and WATERLAT-GOBACIT Network, 2018. DOI: 10.5072/zenodo.217864. 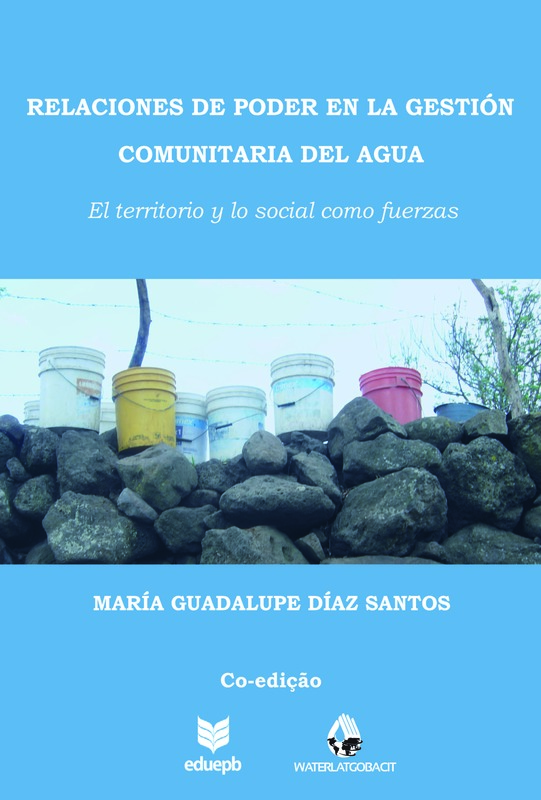 This book is a product of WATERLAT-GOBACIT Network’s 2015 Student Prize (Master).